Choosing a knit sweater that is both similar in colour scheme and design to our traditional Cowichan Indian sweater disrespects the fact our sweater is a unique piece of art recognized around the world and is a registered exclusive trademark of the Cowichan people. 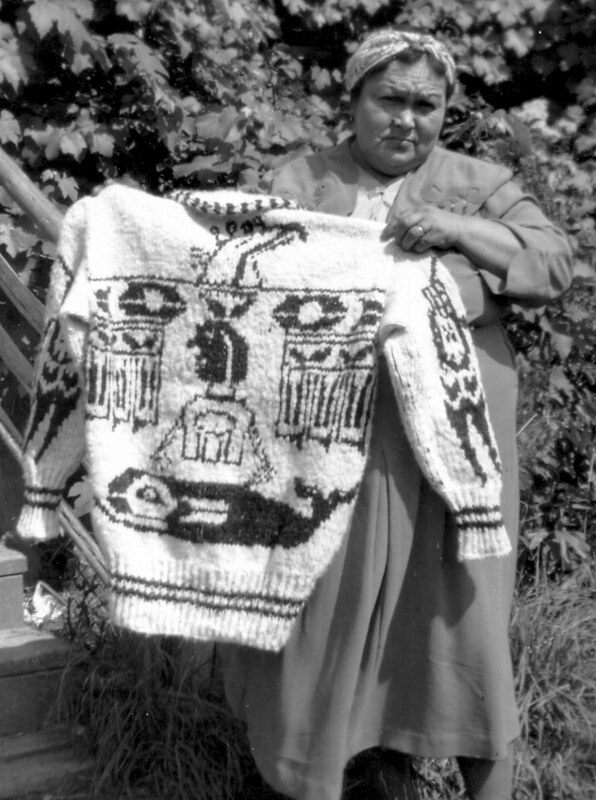 Dianne Hinkle y, an admirer of First Nations’ textile crafts, is not happy that Olympic athletes are to be provided with ersatz versions of the world famous Cowichan sweaters. She stated publicly that Cowichan’s Spirit Drummers – arranged to entertain at an Olympic torch run – may show their displeasure when the torch passes through Duncan Oct. 31. Hinkley wildly suggested people support the First Nations knitters by wearing authentic Cowichan sweaters, vests and tuques to the torch parade. For that dangerous effort at rabble rousing, Ms. Hinkley was interrogated by the RCMP. Of course, this is only one of many such visits mounted by the unprecedented force of arms marshaled to secure our nation from violence or, more likely, dreadful national embarrassment if anti-Olympics protesters appear on TV. The spectre of violence, according to Mercer, not only justifies the epic security budget but also a program of relationship-building visitations with suspected protesters. These visits are followed up by an interview with a suspected protester’s family, friends, neighbours and employer. This deep level of contact, according to Mercer, is done so that the police can help suspected protesters plan a lawful and peaceful protest. Is Dr. Shaw allowed freedom of thought, belief, opinion and expression? Am I? Or, you? 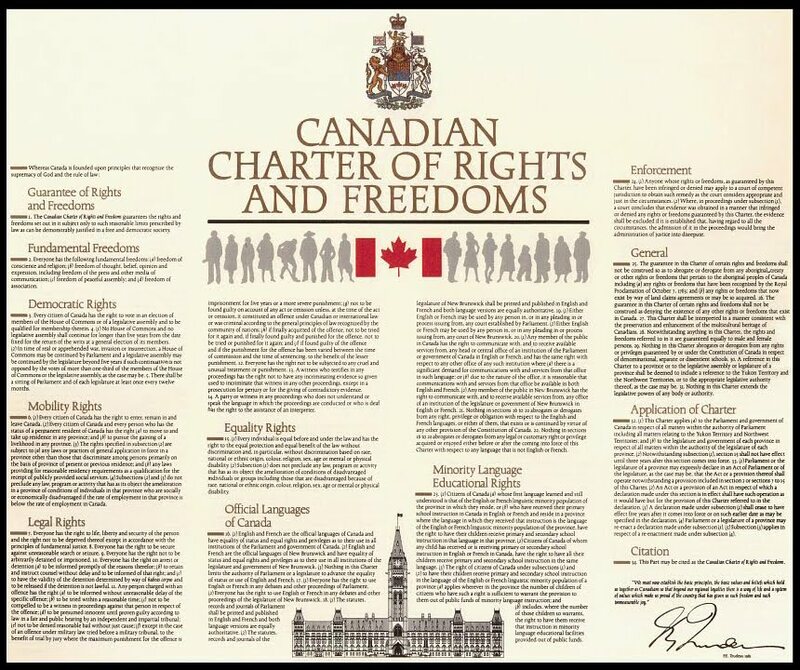 We have been granted those rights and freedoms – but if we think we can rest on the Charter without constant vigilance, and loud voice we're dreaming. How sad that we should have to even contemplate fighting our own government/law enforcement to keep what they so willingly use as a weapon against us…in Canada no less. My, oh my, how far we have fallen. 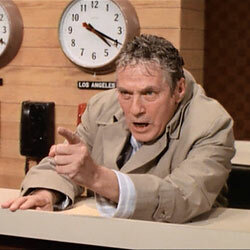 I'm not shocked – but not happy – that politicians and media accept the idea that “the most vocal” critic of any policy is assumed to be a potential criminal or in need of intimidation. This should be front page news.